Enhance both your inner and outer beauty at the same time with eco-enriched bath, body and skin products from Lemongrass Spa! From hair care to sumptuous bath soaks, this ethical company has everything you need to shine from head to toe. Cruelty-free and infused with organic ingredients, you’ll love the way these unique spa products make you feel! Lemongrass Spa is a place where you can relax, enjoy your health and beauty routines, and stop worrying about unnecessary additives and harsh chemicals. Best of all, this Spa is always open for business! 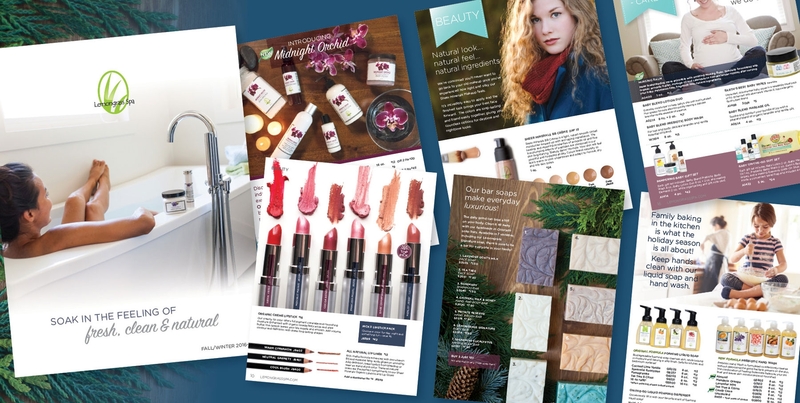 A direct sales company with a product catalog devoted to natural bath, body and beauty solutions, Lemongrass Spa has a little bit of everything - baby washes and lotions, massage and essential oils, and even cosmetics. It’s a truly diverse range that consultants use to build their business with wellness-minded clients. Founded in 2002, this ingredient-conscious company has been delighting customers for nearly 15 years, and has researched and developed a number of truly unique products - organic mascara, for example. They do all this without losing sight of what’s important, too: the entire company is certified Cruelty Free, and does not test products or raw ingredients on animals. They also use organic plant essences, and use gentle processes like steam-distilling in many of their essential oils to ensure all the natural goodness stays locked in. No matter what your “problem areas” may be, there’s a Lemongrass Spa product that’s ready to help! There are botanical shampoos and conditioners treat your luscious locks, and polishes and foot care kits treat your toes. Add their unforgettable fragrances to your home as well, with room sprays in yummy scents like Snickerdoodle and aromatherapy misters for peaceful, relaxing atmospheres. Whether you’d like to shop for holistic body products with ethically-sourced ingredients or want to earn income from a company you can believe in, Lemongrass Spa is ready to make it happen. Start your earth-friendly journey to a more beautiful you today! As a Lemongrass Spa consultant, you’ll earn 25% of each sale to start with, and with sales volume and experience you’ll earn up to 35%. You’ll also be able to recruit team members to earn up to 23% of their sales in addition to your own commissions. Lemongrass Spa starter kits are packed full of everything you’ll need to familiarize yourself with popular products, demonstrate them at parties, and start your own home business off on the right foot. Filled with all the tools you’ll need to start learning and earning, simply pick the kit that appeals to you: the popular $139 Spa Party Success Kit, with dozens of skin and body care items, or the $139 Sheer Minerals Makeup Success Kit, which features the company’s sensational natural cosmetics. Show, sample, test and sell to your heart’s content - you’ll have order forms, bags, templates, sampling tools and information at your fingertips no matter which kit you select. 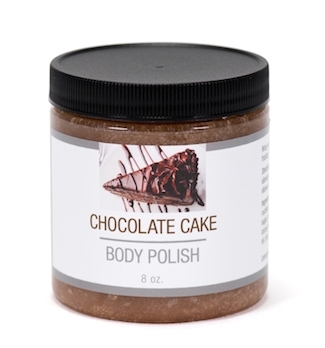 Cruelty-free and natural products; no parabens, SLS, gluten, petrochemicals or phthalates. Diverse product ranges to sell to wider audiences. Unscented products available for clients with sensitive skin. Affordable price points appeal to wide range of clients. Monthly specials available to increase interest. Benefit explanation may be needed for customers that don’t normally buy natural-based products. Brand packaging is somewhat plain. May be difficult to split sales pitches between spa products and cosmetic products. Shopping portal design is difficult to navigate and not intuitive. Lower price points may mean more sales volume is required to achieve desired income. Lemongrass Spa has given me the joy in my life again. I have 4 kids and a wonderful husband but this is something I do for me and I make money at the same time. If you need more fun in your life and want to find that inner girl again join our team! I love Lemongrass Spa! Their products are natural and affordable - which is almost unheard of! They are also handmade in the USA! Lemongrass Spa is a bath and beauty-product focused direct sales company that emphasizes natural ingredients, a cruelty-free product line and sells products solely through company representatives. How Much are Products from Lemongrass Spa? Lemongrass Spa products range from $4.50 for Vitamin E-infused lip balm to $103 for an essential oil diffuser set. Bundles and kits can be purchased at a discount, such as “getaway” multi-product kits, priced between $12 and $16. Where Can I Buy Lemongrass Spa? Lemongrass Spa products are available through independent company representatives, called consultants. These consultants are available to sell one-on-one, through personalized websites, or through scheduled sales events, such as home parties.